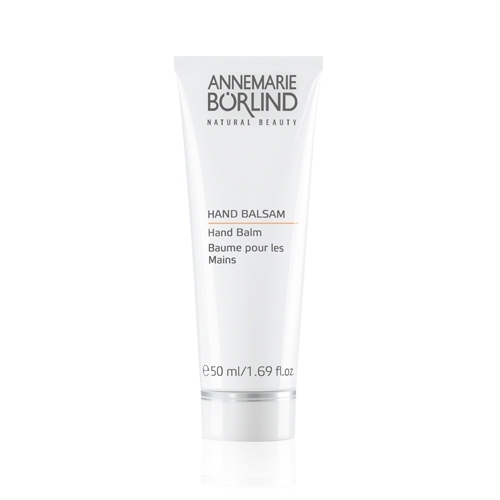 Hand Balm - 50 ml. 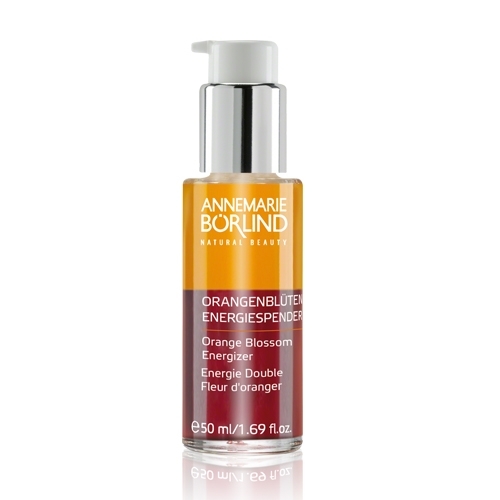 Orange Blossom Energizer - 50 ml. Purifying Care Facial Cream - 75 ml.